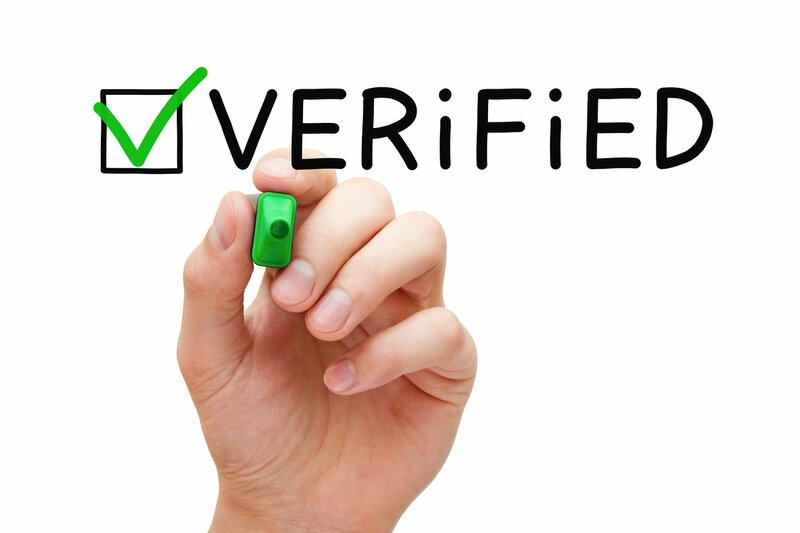 We are dedicated to providing quality service! 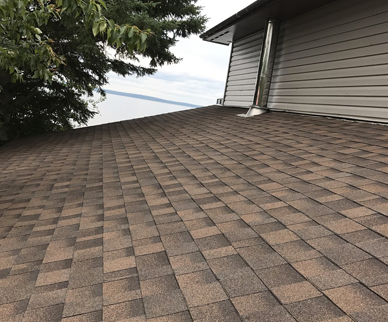 If you’ve been shopping for a new roof, you probably know by now that not all roofs are created equally, and neither are the contractors who install them. We want you to know that we are dedicated to providing quality service and craftsmanship that you can completely depend on. 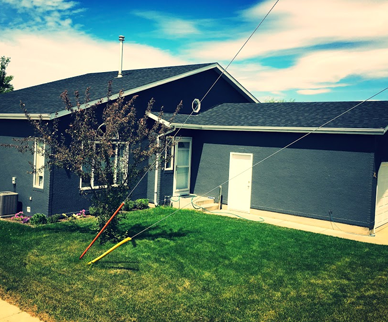 We encourage you to get three bids on a new roof! Just make sure one of them is SW Roofing and we will earn your business. A quality roof starts at the base. 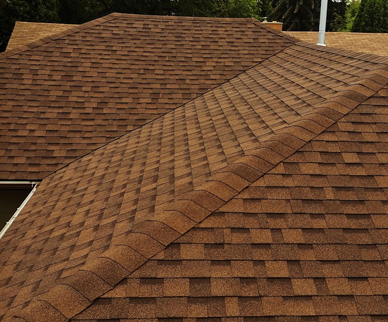 The roof deck must provide a stable, smooth, and solid surface suitable for nailing and installation of shingles. Materials that we recommend are sheathing boards or plywood, oriented strand board (OSB), or wood boards. Unacceptable decks may void the manufacturer’s warranty and ruin the final appearance of the roof. The freeze-thaw cycles of Canadian winters can cause ice-build ups and damage the underlay on low-pitch roofs. We use a durable synthetic underlayment to provide total deck protection. 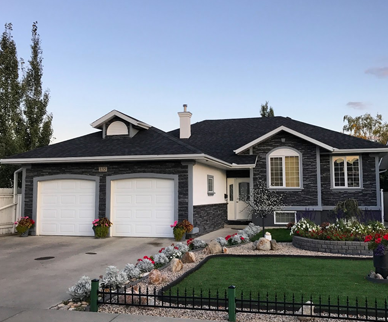 Asphalt shingles come in a variety of colour and texture options which can be selected to match your budget and the desired style for your roofscape. 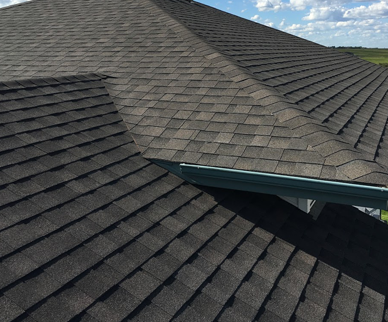 All of the materials we use are top-quality, including the new gutter systems we install. 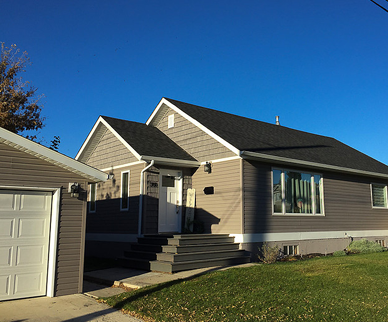 We recommend heavy aluminum gutters with ice and water shield underlay. Most skylights last around 20 years before they begin to leak water. To avoid mold growth and damage to the sheetrock, we recommend replacing skylights when replacing a roof. Having proper venting is imperative to ensuring that your house is healthy. Types of vents include normal, whirlybird, and ridge. We can help determine which vents are required for your house.